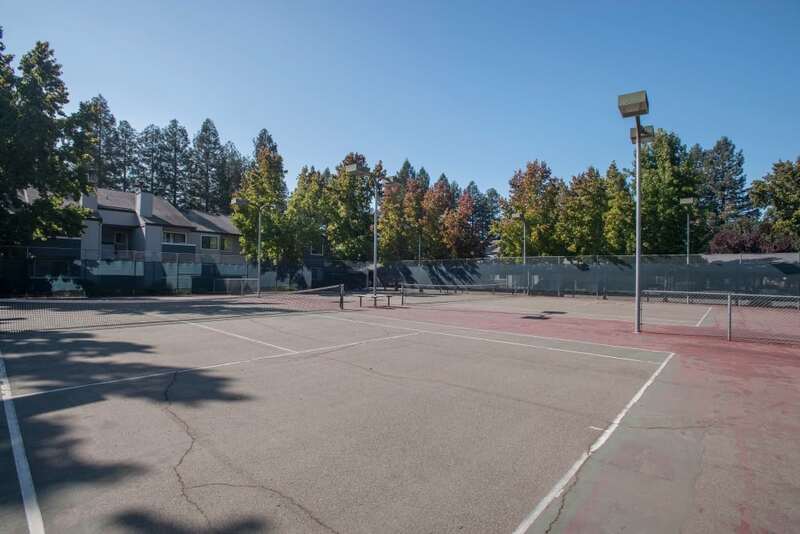 Welcome to a glimpse of what Park Ridge has to offer! 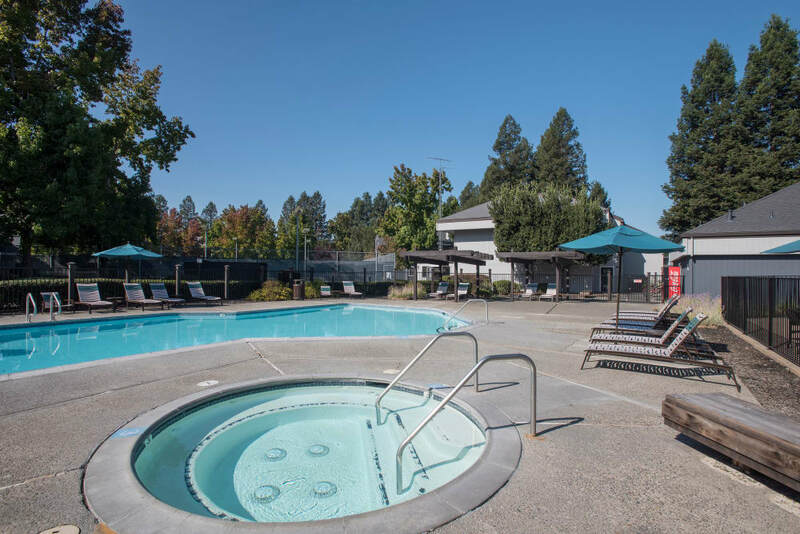 From our expansive pool deck and spas, to our multiple swimming pools and 24-hour fitness center, our community offers more than just standard apartment living. 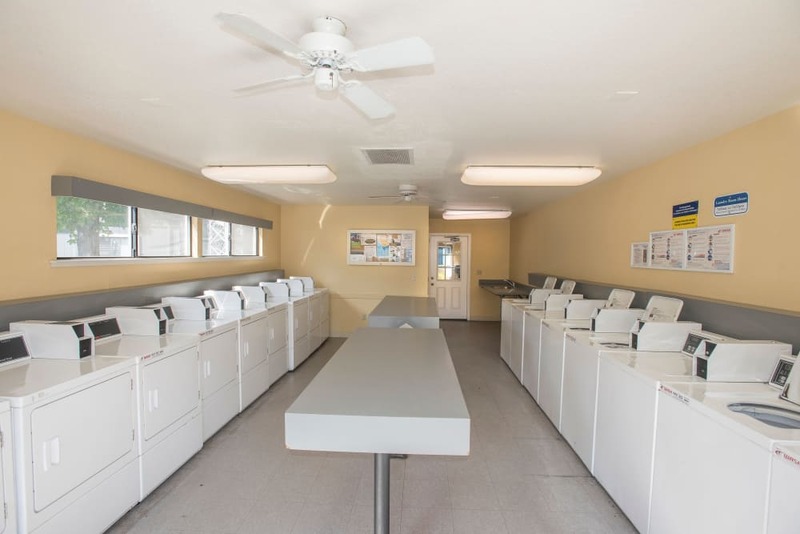 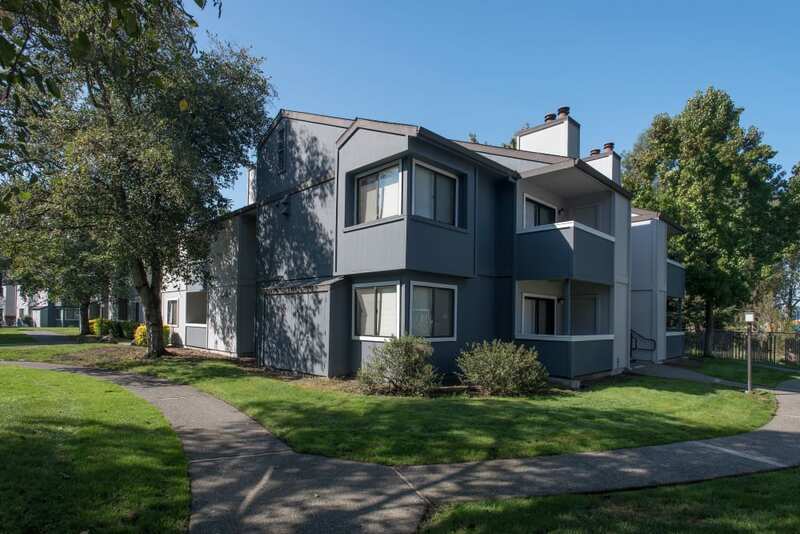 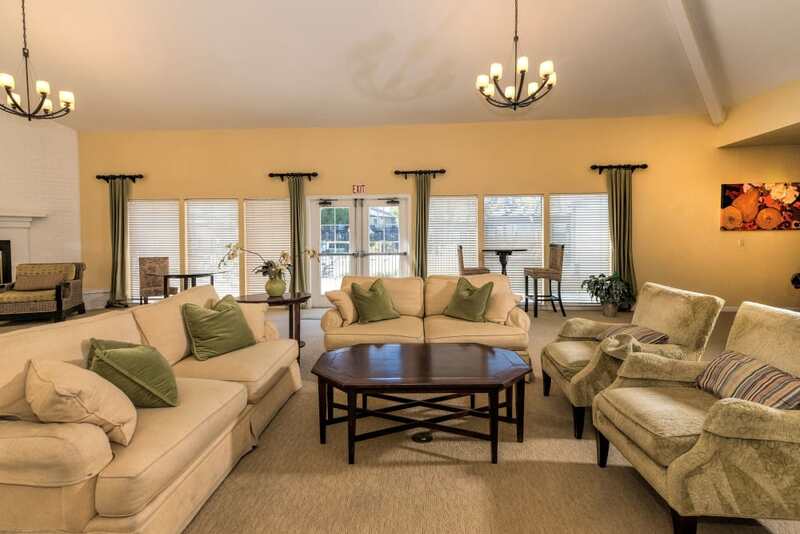 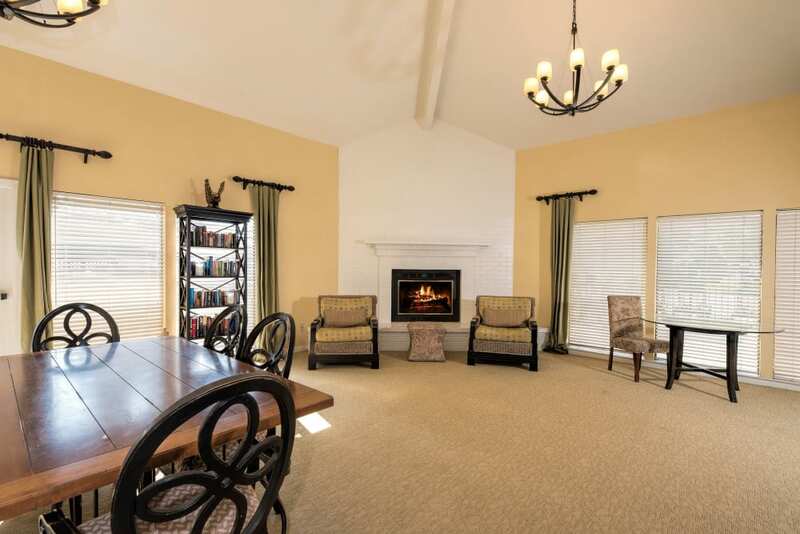 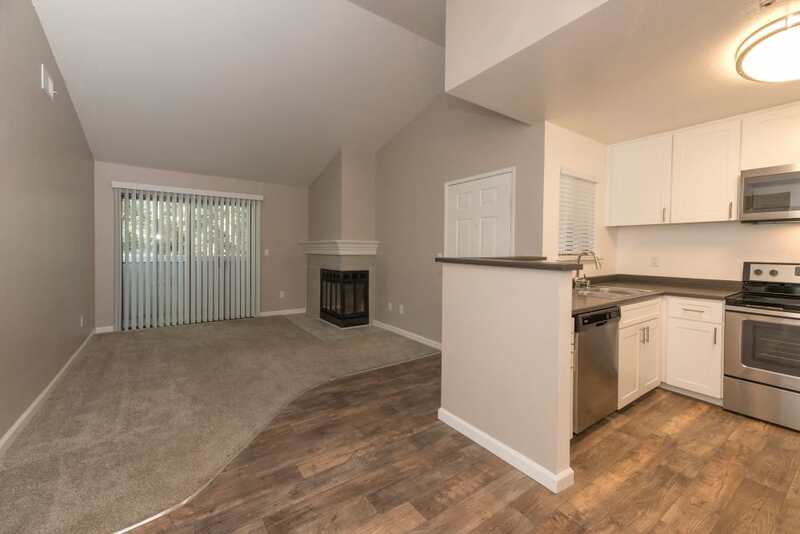 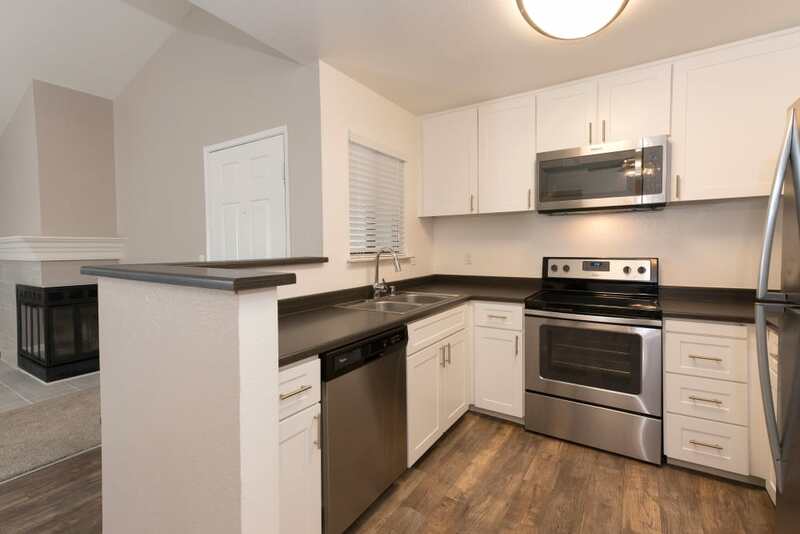 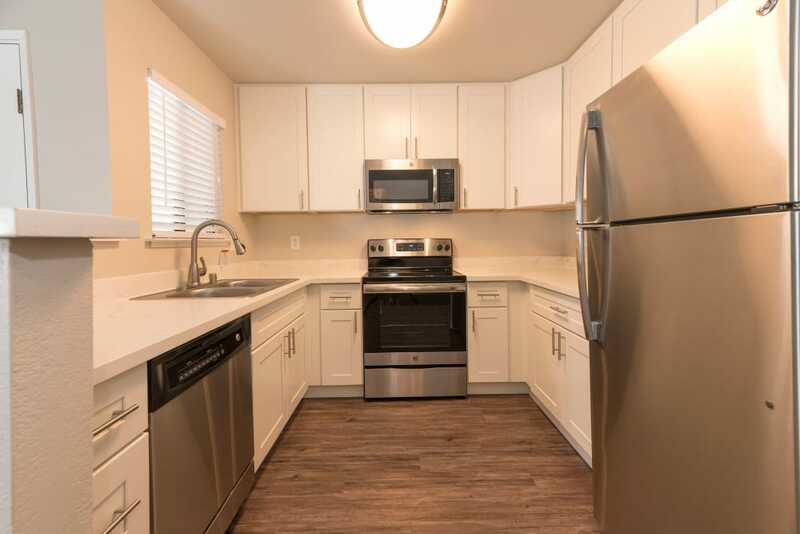 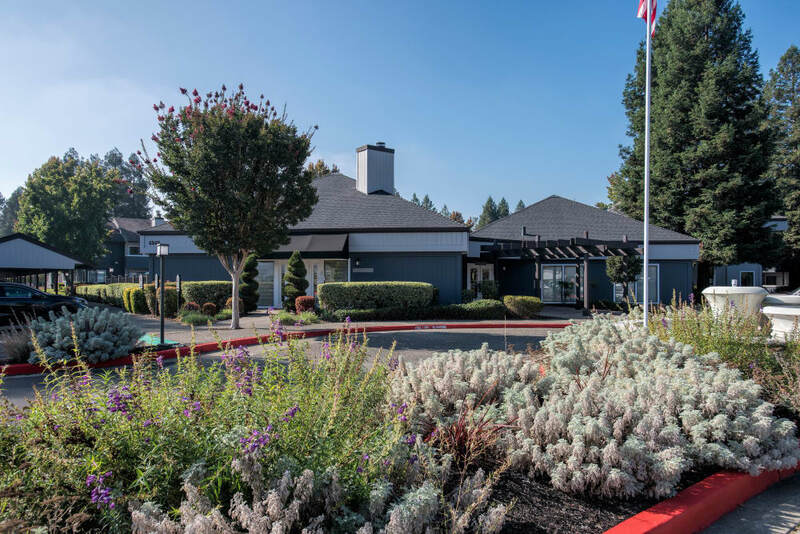 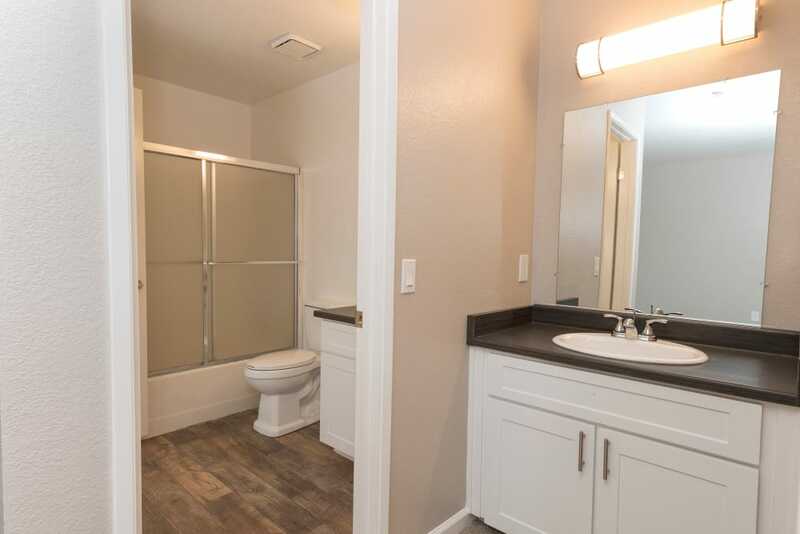 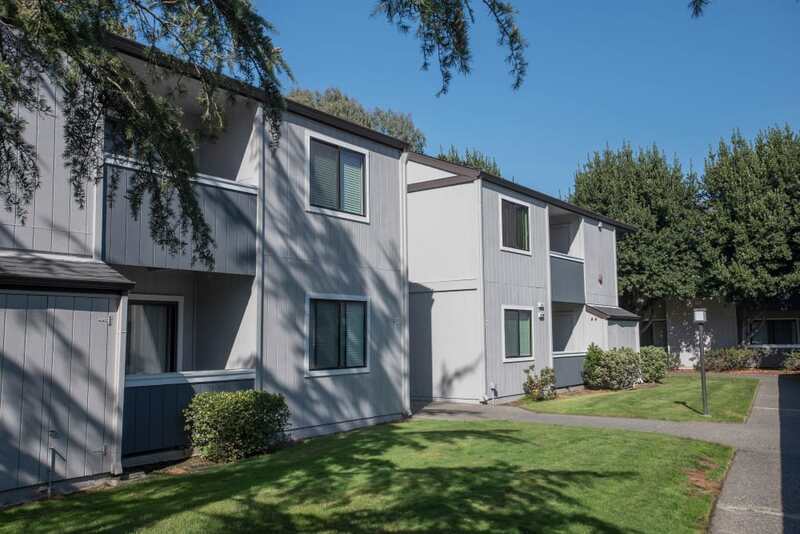 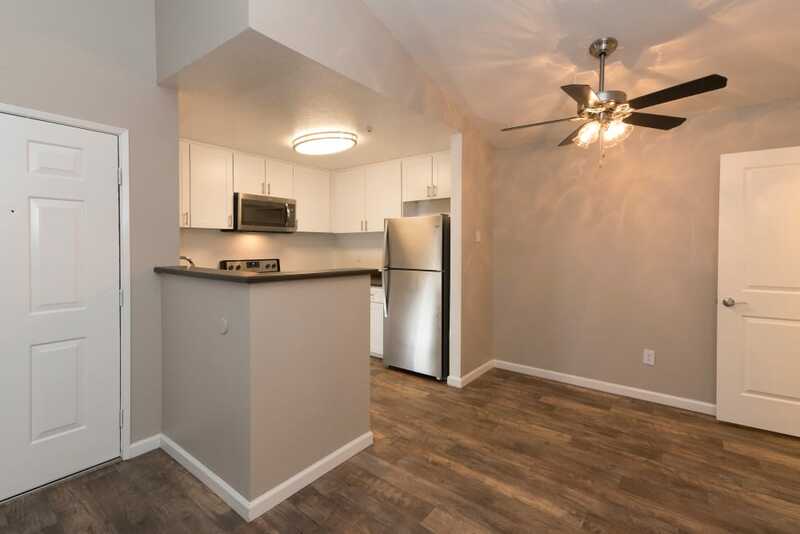 Our location is prime for convenient to Sonoma State University, local shopping, exceptional dining, and access to an array of outdoor activites. 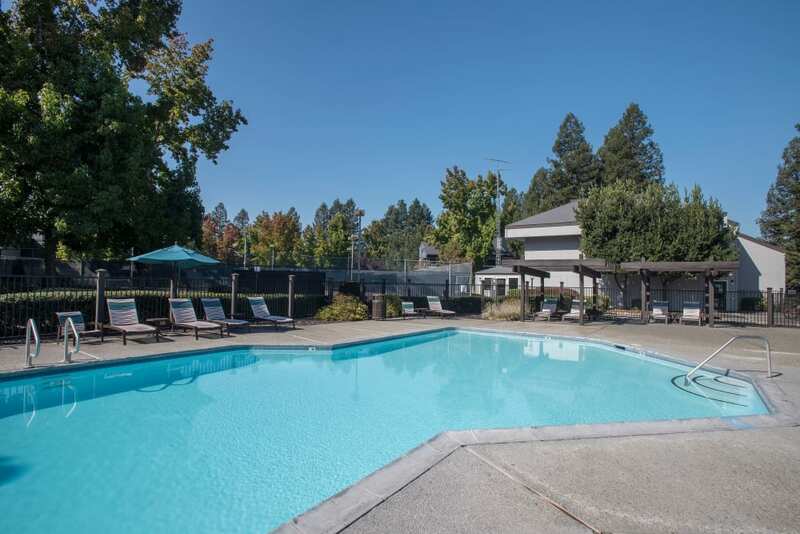 Commuting and weekend getaways are also made easy with our close proximity to San Francisco and Napa Valley. 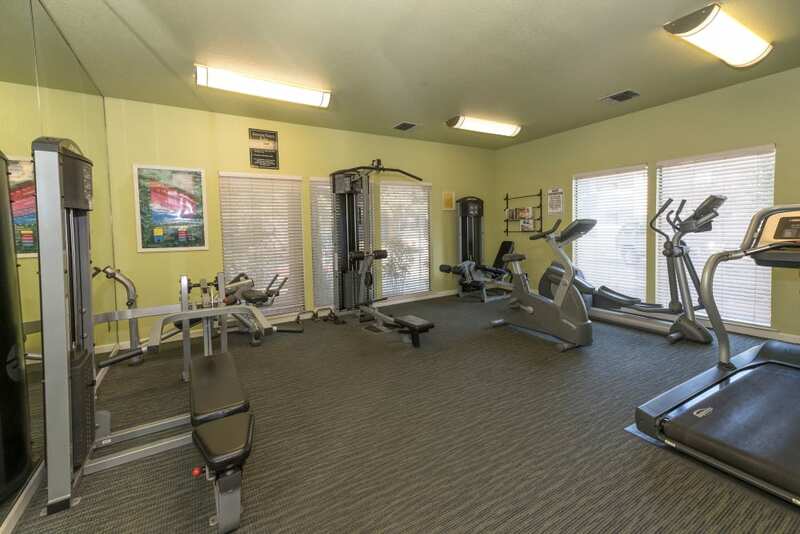 Want to see what we're all about? 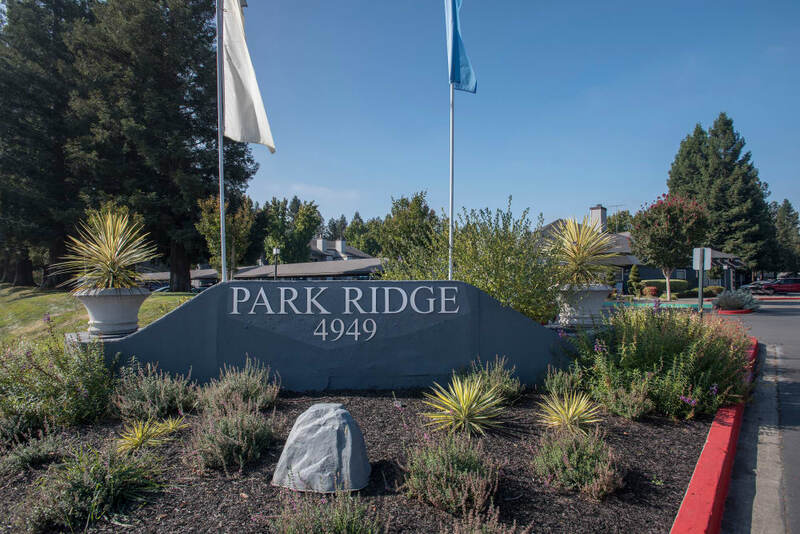 Come experience the Park Ridge lifestyle for yourself and tour today!